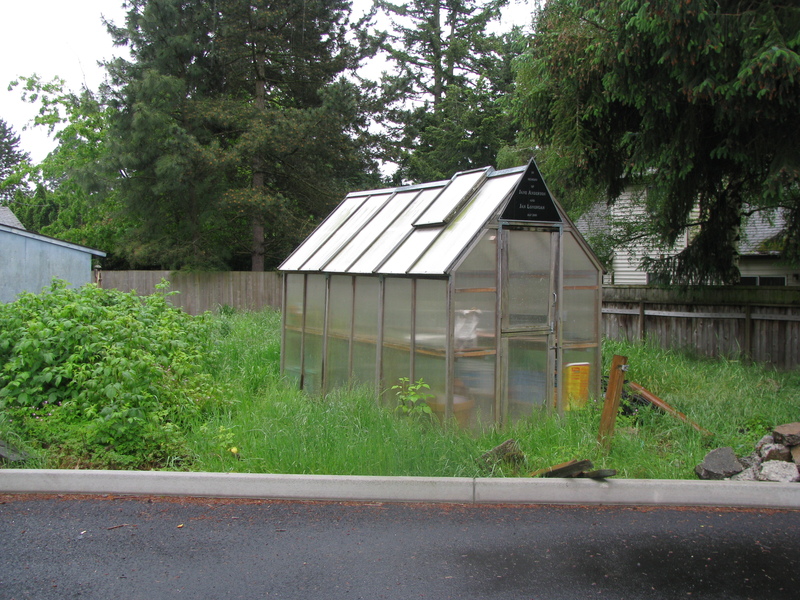 As we look forward to spring and early summer and the remodeling “season” kicks into high gear, homeowners all over the Portland Metro area are searching for a resource for professional contractors and service providers. At the PRO, we are that resource. The Professional Remodelers Organization of the Home Builders Association of Metropolitan Portland (PRO) consists of the area’s top remodelers, subcontractors, and suppliers who work together to promote quality and professionalism in the home remodeling industry. In the past 13 years, the organization has grown to 220 members and currently is the third largest in the United States. The National Home Builders Association estimates that Americans will spend $145 billion in home remodeling in 2013. Remodeling accounts for 2 percent of the US economy and 40 percent of all residential construction. Each spring, the Professional Remodelers Organization produces the Tour of Remodeled Homes, which showcases the top remodeling projects in the area. They also are active participants in the Home Builder Association’s Spring and Fall Home and Garden Shows, and PRO members are involved in several fundraising events throughout the year to support local charities. 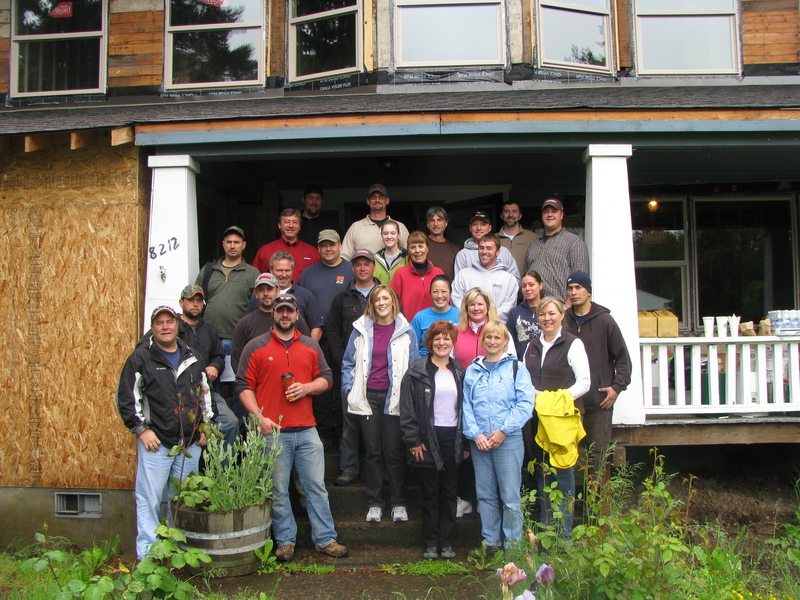 In the last several years years, the group has raised thousands of dollars for the Home Builders Foundation, which creates shelter opportunities for the disadvantaged or transitional homeless and provides educational opportunities for future generations of industry professionals. The PRO also won a national CADRE Award for their participation in the complete remodel and upgrade of the Cordero House. The organization has been recognized nationally for its energy, commitment to the industry, dedication to the community and government affairs efforts. To date, the Organization has won 12 prestigious Council Awards for Demonstrating Remodeling Excellence (CADRE) the highest national honor any organization can receive. Category wins include Outstanding Community Service Project, Outstanding Member Services and Education and Outstanding Public Relations and Promotion Program. 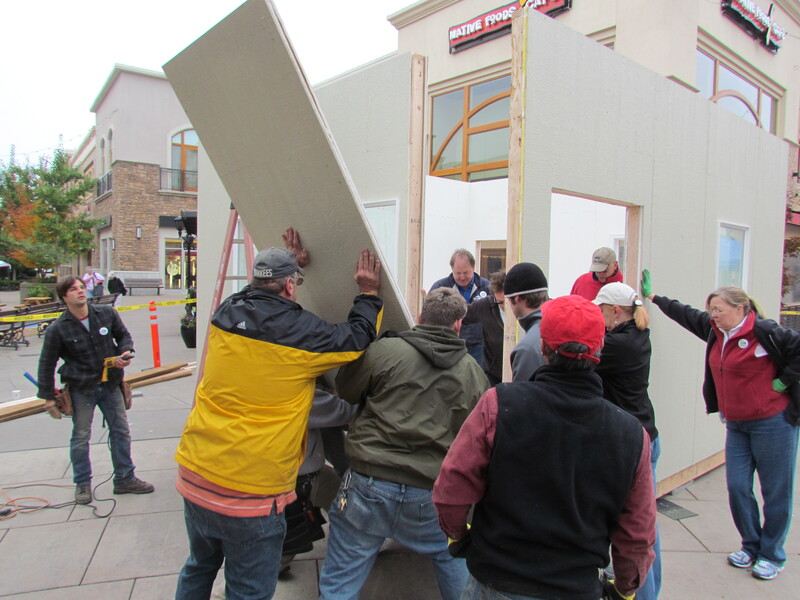 The PRO was also recognized nationally with and Association Excellence Award (AEA) for their volunteer project building the Santa House at Bridgeport Village Shopping Center for the 2011-2013 holiday seasons. To find out more about the professional members of the PRO, search our online directory and look for the PRO logo! The Professional Remodelers Organization welcomes Santa home to the Northwest! 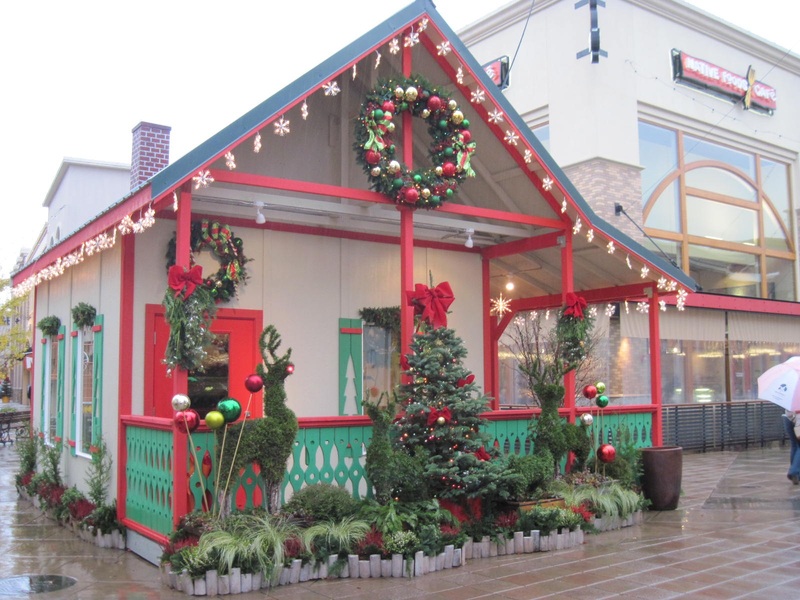 In case you haven’t seen it yet – the PRO Santa House at Bridgeport Village is a sight to behold and a testament to what can be accomplished through generosity and tenacity even in these difficult economic times. The project is a truly collaborative effort of the Professional Remodelers Organization (PRO) with over 60 individuals from over 40 companies pitching in tens of thousands of dollars worth of materials and man-hours to bring this project to life. It took months of preparation and several incredibly generous donations of time, materials, and funds from companies like Contract Furnishings Mart, Powerhouse Construction, and many more, to create a structure that can be taken apart in panels, stored on pallets in the off season and re-erected onsite… plus it had to pass the permitting process through the city of Tualatin! With a lot of help from the members of the Professional Remodelers Organization, the Santa House is complete and open for visitors Monday through Saturday through Christmas Eve. To find a member of the PRO to help you with your home remodeling needs visit our directory here. 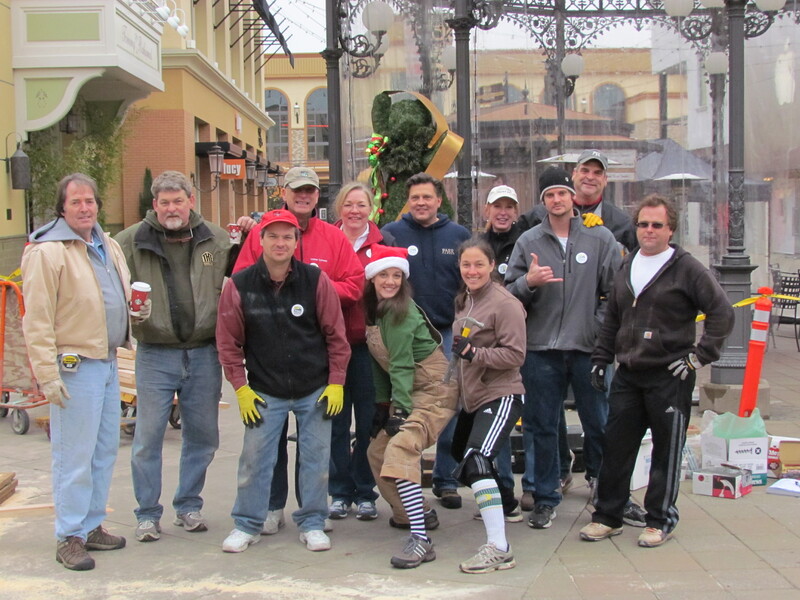 It takes an army of PROs to set the last wall for the 2011 PRO Santa House! Mark McGregor, Clean it Up Mark! Patrick Richardson, Murrayhill Remodeling Co.
Lee Zajic, N.W. Renovations & Design Co.
Patty Davis, Natural Stone Designs, Inc.
Tom White, North West Framing Inc.
Sean Alexander, North West Framing Inc.
Robin McKnight, Powerhouse Construction, Inc.
Justan Proulx, Powerhouse Construction, Inc.
Nate Seiler, Powerhouse Construction, Inc.
Michael Barnum, Powerhouse Construction, Inc.
Nancy Long, Sisu Painting, Inc.
Cylina Sanchez, Sisu Painting, Inc.
Frank Sanchez, Sisu Painting, Inc.
Roger Fernandez, Sisu Painting, Inc.
Mitch Stanley, Stanley Renovation & Design, Inc.
Dave Silvey, Suburban Door Company Inc.
Dean Wescott, Suburban Door Company Inc.
Linda Beymer, W.B. Adams Co.
Louise Farrar-Wegener, Z-3 Design Studio Inc.
And so many individual members of the Professional Remodelers Organization, Building Green Council and Home Builders Association of Metro Portland who took the time to make calls or give of their time and resources in a myriad of ways to ensure the success of this project. Thank you and Happy Holidays from the Professional Remodelers Organization. Thank you to the PRO Painting a Better Tomorrow team. You did an outstanding job painting a brighter future for those less fortunate. We are so proud to call you our own. Help Build a Bridge – Literally! 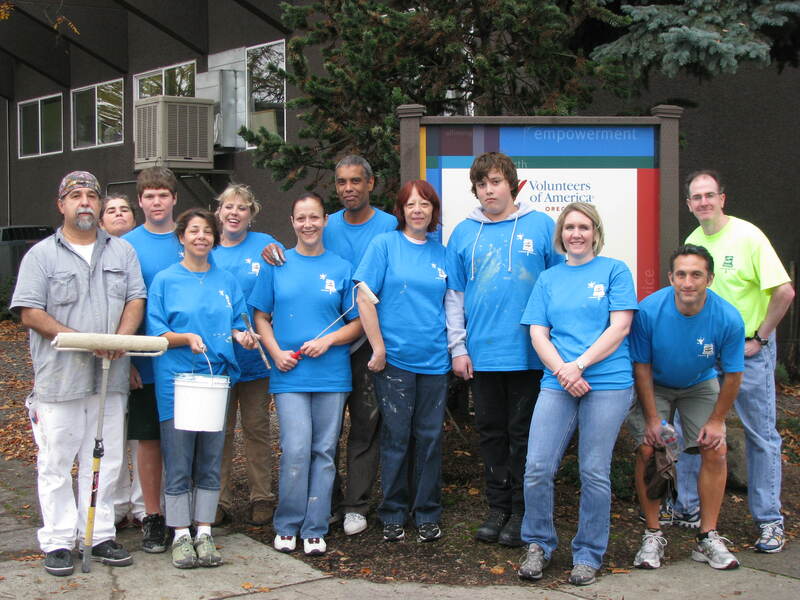 Become a part of our legacy and leave your mark at Oregon Human Society permanently! They are in need of volunteers who have some construction experience to help us build the 3rd and final footbridge on their dog path. Construction will be a three phase process. Currently, they are recruiting for Phase 1 and 2 only. Phase 1: Saturday and Sunday, Oct. 2 and 3 from 9:00am-3:00pm. Volunteers will help with excavating the site, creating concrete forms, mixing and pouring concrete and setting the column support brackets and bridge frame. We need 6 experienced and strong volunteers on both days. Phase 2: Saturday and Sunday, Oct. 30 and 31 from 9:00am-3:00pm. Volunteers will help construct the bridge deck, set posts and construct guardrails. We need 6 experienced and strong volunteers on both days. OHS and NON-OHS volunteers are welcome to help, so if you know someone who could lend a hand, please pass this along. You must be 18 or older with some construction and/or building experience. If you are interested in helping both days that would be great! Call 503-416-5032 to sign-up. Leave your full name (and the names of other interested people) and whether or not you are an OHS volunteer. 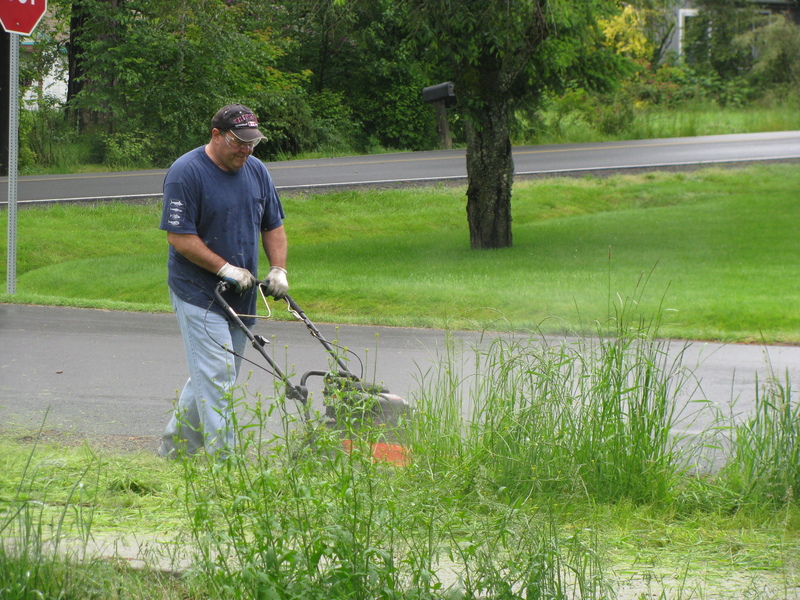 The Professional Remodlers Organization has a long and generous history of giving back to the community. 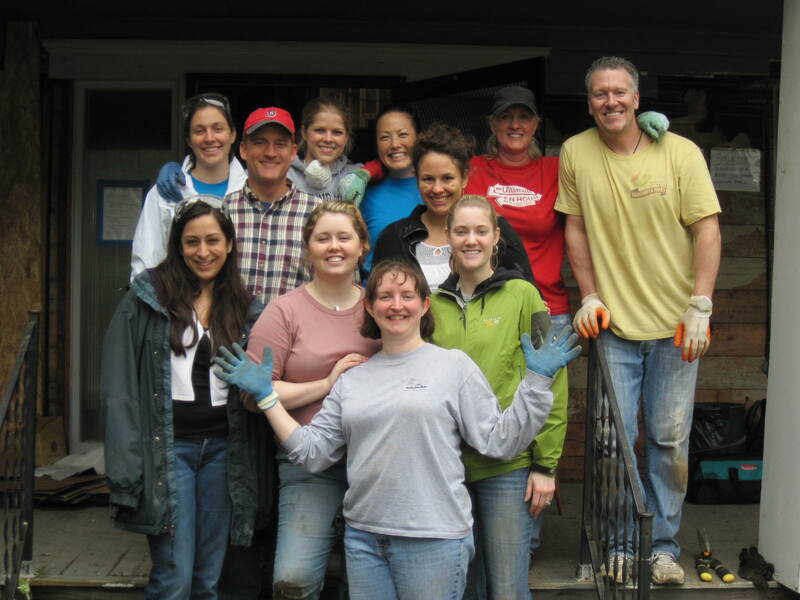 Last week we dedicate a full day to volunteering at the Home Builders Foundation’s shelter project the Cordero House. Thank you to all the volunteers who came out on a rainy Friday to support the good work being done at the Cordero House. We had nearly 40 volunteers working on a variety of projects including carpentry, deck building, landscaping, debris removal, weed pulling and much more. 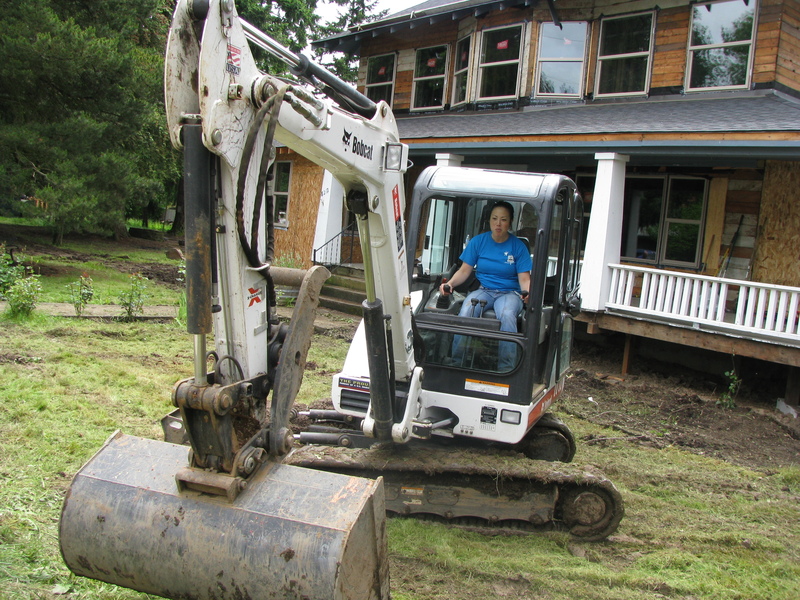 The Foundation’s Cordero House remodel, which breaks ground in just a few weeks, is a daunting challenge. Cordero House is a community based treatment program providing a safe haven for teenage boys. The original objective was to simply increase the number of beds at Cordero House, as the highly successful program had been forced to turn away applicants due to a lack of capacity. Never having been known to “mince” words, Feild concludes, “Making the Cordero House a part of what I do this year is still a priority regardless of the adversity surrounding us. We all are busy. My experience with busy people is that busy people get things done. So let’s get this done! The Professional Remodelers Organization will be running the official Street of Dreams parking lot as a fund raiser for our group. Volunteers will be needed to direct traffic, collect money and ensure safety within the parking lot. The parking lot will be open every Saturday and Sunday in August. Come out and have a great time interacting with an excited and energized public. Make sure to wear your company’s logo shirts, sunscreen and comfortable shoes. 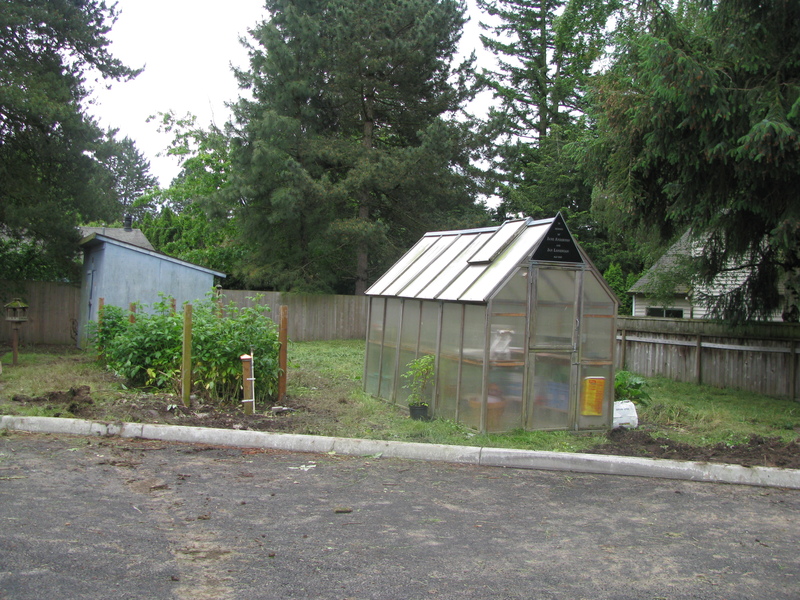 For more information or to volunteers, please contact Sarah at 503-684-1880. The Idea Gallery is now open for a third weekend (August 22-23). The first weekend (Aug. 8-9) is a few slots from being full, and the second (Aug. 15-16) and third are well on their way. Don’t miss this great opportunity to showcase your products to the 60,000+ consumers that attend the show annually. Call Hallie at the HBA to reserve your booth today. 1. Tickets are available online at www.streetofdreamspdx.com for $13.00 until July 15. Simply type in “2off” when you check out to receive the discount. 2. Tickets are available at all Safeway locations beginning July 1. Receive a $2.00 discount by showing your Safeway Club card. 3. Tickets are also available at NW Rugs and Bedmart. 4. Bulk tickets are available at the HBA. They are $13 (for 10-19), $12.50 (for 20-49) and $12 (for 50+). Seventy Pearl District businesses have now signed up to take part in the Pearl Pass Program, making your NW Natural Street of Dreams ticket worth close to $6,000 in discounts and freebies! Visit the SOD website to view a full list of the participating businesses and the discounts they are offering. Thank you NW Natural, John L. Scott and BASCO for your continued support of the Street of Dreams. This year’s show is shaping up to be one of our most exciting and unique yet, and we are so glad that you are once again a part of it! Also, thank you to the Oregonian, Oregon Live, NW Rugs, and BedMart for your support and participation in our first-ever urban edition of the show.